This nitrogen rich soil amendment is made soley of produce that has been sent through the composting cycle on high speed. Because of this, it tends to be too hot for plants to be planted directly into. Compost can be tilled into soil before laying sod to help the root system get established. It can also be spread out over the top of newly planted seed to help in the germination process. 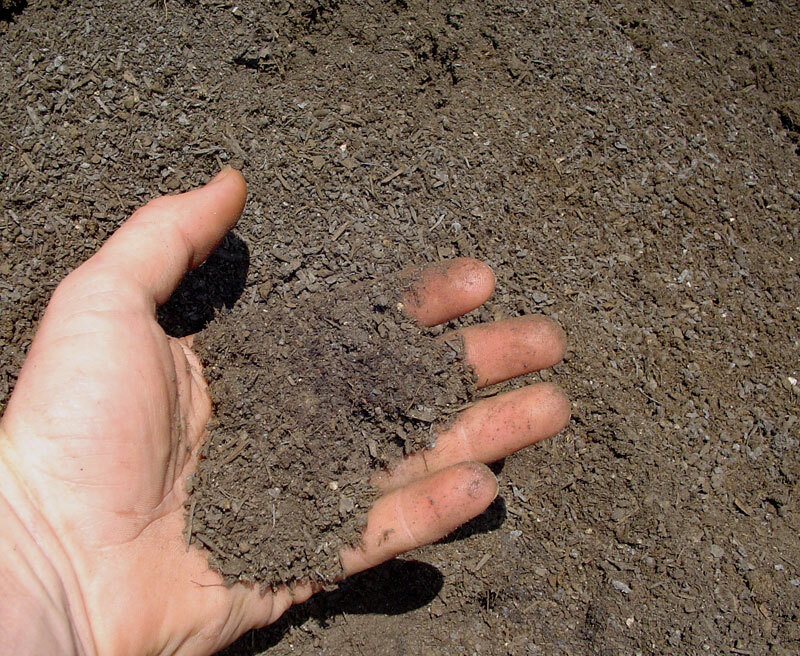 Get your garden back in shape with a 2″ layer of compost tilled into 4″ of soil.